Responsible motorcycle ownership requires you to think about your insurance policy, the value of it, and what it covers. The reality is there are more potential dangers than traffic accidents. Fire, theft, minor intentional and unintentional damage, while the bike is stationary, represents just three of the possibilities you may encounter whilst owning a motorcycle. At D’Agostino Agency Insurance, we provide a range of comprehensive insurance policies to suit your needs. They’re affordable and provide you with the chance to ride the vehicle you love without breaking the bank. When we say comprehensive insurance, we mean comprehensive insurance. 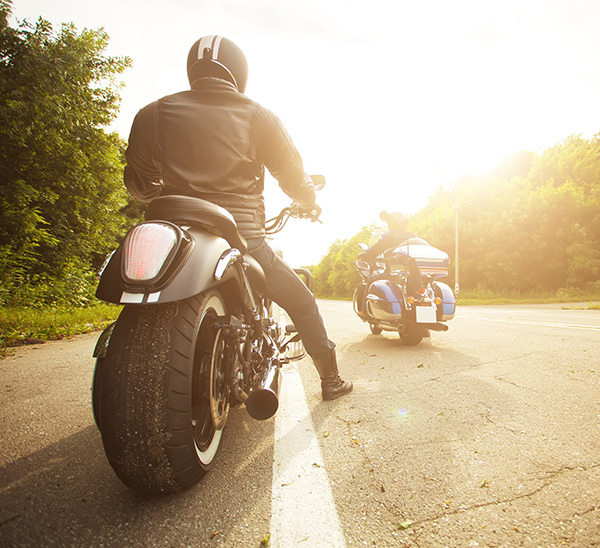 Physical damage insurance or full insurance will always cover the cost of repairing and replacing your motorcycle if it’s damaged or destroyed in a situation that doesn’t involve a traffic accident. Comprehensive insurance allows you to ride with peace of mind. It’s designed to protect you from both acts of nature and the willful damage caused by other people. 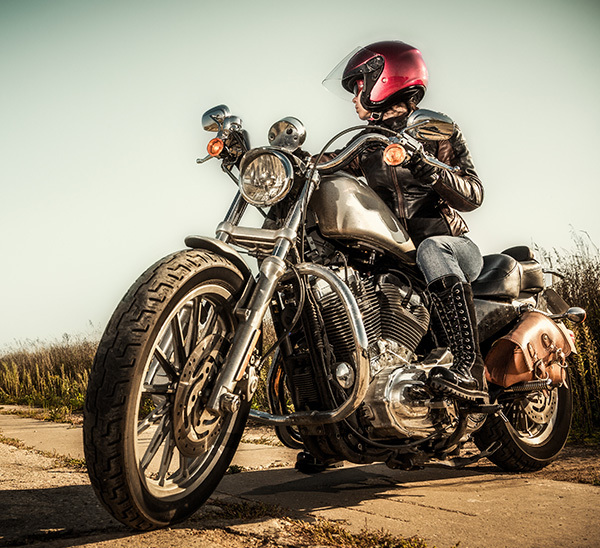 Even if you happen to own a fully customized motorcycle that has a cash value of $30,000, you’re still fully covered. There are policies for motorcycles of all values, so there’s something for everyone. You can also change your policy whenever you want. 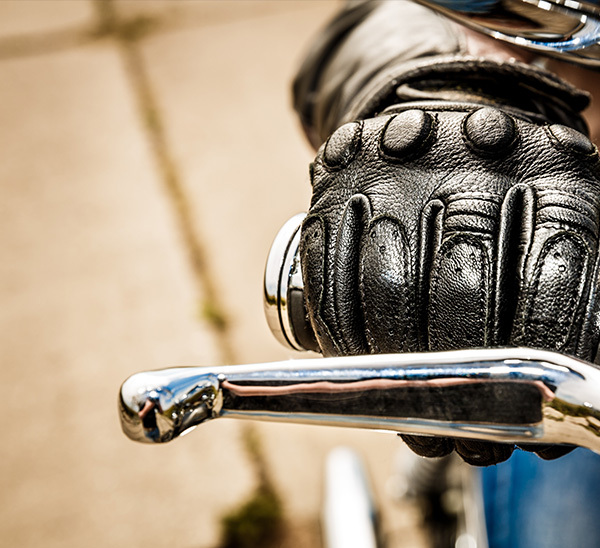 If you’re getting a new bike or performing an upgrade of your current vehicle, you can alter your policy in a matter of hours. It’s really that easy! Our comprehensive policies can come with a deductible. This is standard practice for most policies. Some companies provide vanishing deductibles, though. So you’ll lose this deductible if you don’t make a claim within a certain period of time. A deductible is the amount of money you pay if you make a claim before the coverage of your policy officially starts, so it’s an important aspect to consider. Whenever someone mentions ‘comprehensive coverage’ they’re referring to the amount it costs to either repair or replace the bike. It covers the actual cash value of the parts or the vehicle in question. It takes a lot of time, resources, and effort to create the bike you want. We at D’Agostino Agency Insurance completely understand this and that’s why we provide policies that allow you to ride with complete peace of mind. You won’t be worrying over what’s covered and what isn’t covered ever again. 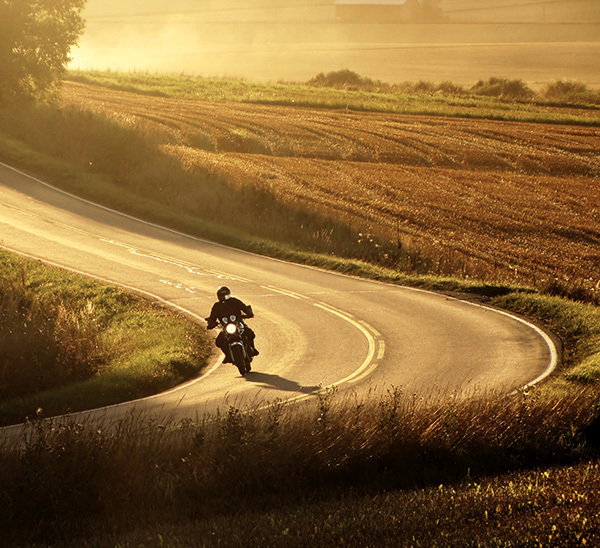 Interested in our high-quality motorcycle comprehensive coverage policies? Then contact us today. We will carry out your comparison shopping for you. Our goal is to find the policy that suits you. We’ll check all the main providers and then compare them. We’ll compare them for both quality and value. At the same time, we also provide services for medical payment coverage, collision coverage, custom accessories coverage, and uninsured driver coverage. We’re proud to say we cover all the bases. Contact us today and get the coverage you deserve. MAKE SURE YOU GET COVERAGE TODAY!